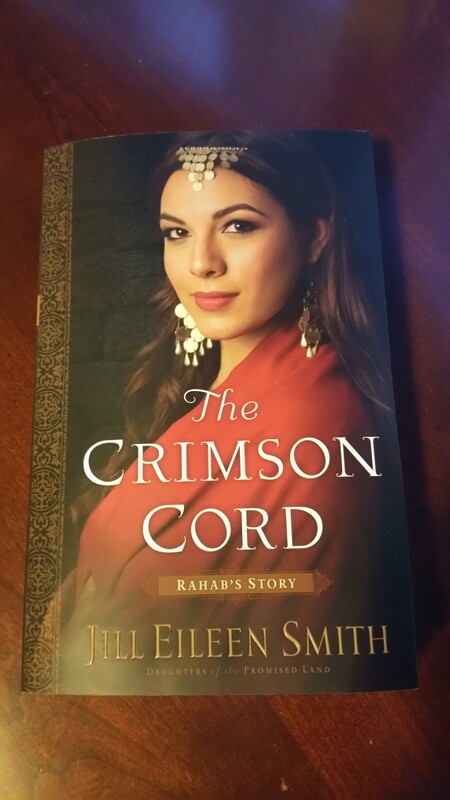 I LOVED this book from Jill Eileen Smith on Rahab’s Story. This is the first book in her series Daughters of the Promised Land, but she is also the best-selling author of three other series: The Wives of King David, the Wives of the Patriarchs, and the Loves of King Solomon. If you haven’t read any of her books before (which I have not), and you enjoy biblical/historical fiction, I believe I have found a new author to recommend to you. Under Jill Eileen Smith’s talented hand, the familiar story of Rahab bursts forth in high definition. Immerse yourself in a world of dark and dusty streets, clandestine meetings, and daring escapes as a mysterious biblical figure claims her full humanity–and a permanent place in your heart. 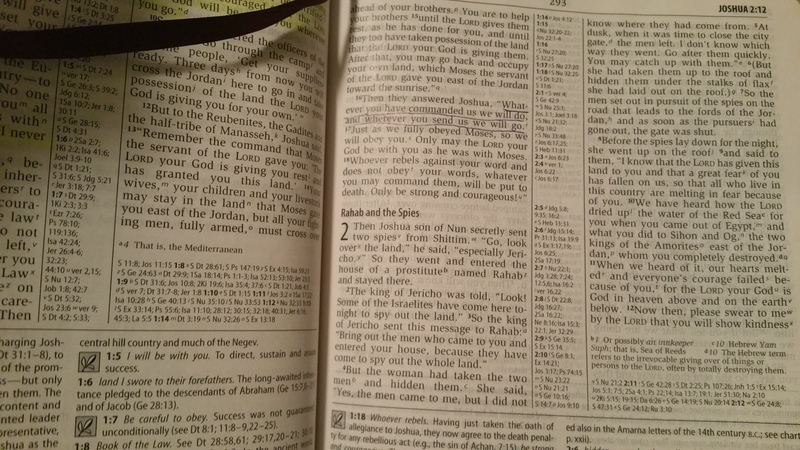 Most people only know about Rahab from what they have read in the Scripture passages in Joshua, chapter 2, and 6:25. But she is also mentioned in Matthew 1:5 in reference to the lineage of Jesus Christ (“Salmon the father of Boaz, whose mother was Rahab”), as well as in Hebrews 11:31 (“By faith the prostitute Rahab, because she welcomed the spies, was not killed with those who were disobedient.”) The author, Jill Eileen Smith, took these brief glimpses in Scripture, her own historical research, and a lot of speculation on what might have led Rahab to the position she found herself in and wove it all together into an incredible story of despair, guilt, forgiveness, redemption, and love. I found the characters and the story line to be believable and well-crafted. I loved how Smith connected a very relevant Scripture passage from Matthew 18:23-34 (The Parable of the Unmerciful Servant) to this story. 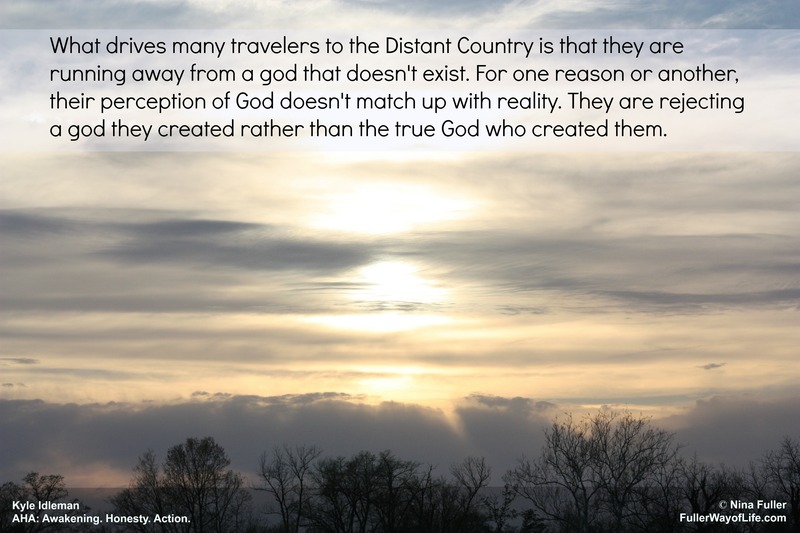 The two stories do not actually connect in the Bible; however, it fit the characters and it worked for me. Rahab’s story doesn’t end when the walls of Jericho come tumbling down. Instead, as promised by the Israelite spies sent by Joshua, she and her family are saved from destruction, and she is given a chance to begin a new life as a member of God’s Chosen People. This beautiful and amazing journey of faith–sometimes sad, sometimes uplifting–is one that you will want to read for yourself. of this book for my honest review.